The Alloy Wheel Doctor is a Milton Keynes alloy wheel repair, refurbishment and customisation specialist. 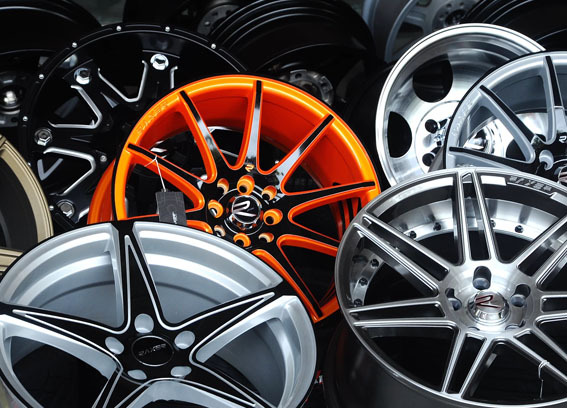 We know that alloy wheels can get kerbed, chipped, scuffed, begin to discolour or in some cases begin to corrode.This can spoil the look of a vehicle and effect its resale value. The Alloy Wheel Doctor’s service will bring your wheels back to new, and is a fraction of the cost of replacements. Have your alloy wheels have become scuffed or damaged? Perhaps they have begun to show signs of corrosion, discolouration, or paint/ laquer is flaking? Or maybe you want to recolour or customise your alloy wheels? Are you are thinking of selling your vehicle, or it’s due to finish its term of lease or hire? If you’re based in and around the Milton Keynes area, then call The Alloy Wheel Doctor for your free no obligation quotation. We stock a full range of silver and alternative colours so we can match your existing alloy wheel colour, or select your customisation colour from our range of swatches. 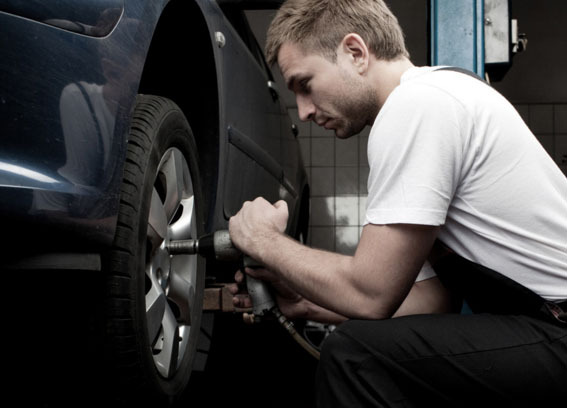 The Alloy Wheel Doctor is fully insured to give you peace of mind. 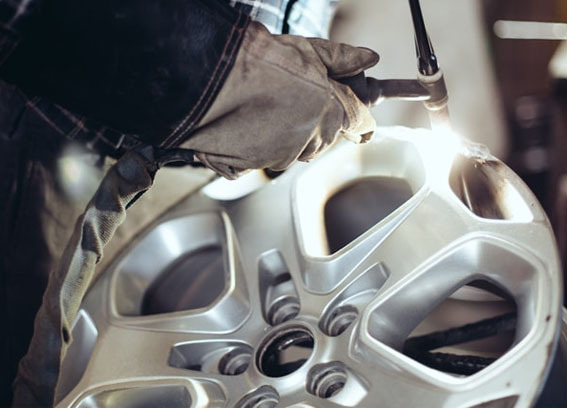 As well as alloy wheel repairs, we also undertake a full range of car body repair services from our fully equipped bodyshop in Salford, Milton Keynes. See cardoctoronline.co.uk for more information. Do you have photos to upload?